The 2013-14 season will be a somewhat bittersweet one for college hockey fans around the country. Though realignment takes away some of the tradition, the fact that there will be unprecedented coverage of live games on national television this year may help soften the blow for some. The NCHC already released its schedule with exclusive TV partner CBS Sports Network earlier this month, with 18 games expected to be televised in HD. Monday, the Big Ten announced its television schedule, with 27 games on the Big Ten Network as well as some games on both on the ESPN family of networks, which was unexpected. NBC Sports Network has not yet officially released its full schedule, but a large package of Hockey East games, among others are expected to be aired on Friday nights on the network. The good news for folks with these channels is that there’s going to be tons of games. The bad news is that you’re probably going to have to have some tough choices of what to watch on Friday nights this upcoming season and the vast majority of the broadcasts won’t come until January. Either way, there is more college hockey on national TV than ever before, so you won’t find any complaints from me. The NCHC will be on CBS Sports Network, which is the exclusive national TV home of the new conference. While the channel is premium on most cable and dish packages, they do boast what I think the best booth in college hockey with Ben Holden and Dave Starman. I might work for the digital side of the company, but I thought that before. These two guys are as passionate about college hockey as anyone I know and they bring a ton of excitement to every game they call. Select games will also be available on regional networks, but with CBS holding exclusive national rights, those games will be on only within the region. For instance, North Dakota hockey, which aired most Midco Sports broadcasts of home games on Fox College Sports, will no longer be able to do so. So unless you live in the area, you’re out of luck unfortunately. Here’s the full schedule, via NCHC. The Big Ten, which formed after Penn State created its Division I hockey program, has the benefit of a well established brand and built-in TV partnerships due to other college sports. Now that it’s an official conference sport, the Big Ten Network is ramping up its already strong TV coverage with more games including eight consecutive Friday night doubleheaders through January and February. BTN also has the outdoor Hockey City Classic in Minneapolis, the inaugural game inside Pegula Arena at Penn State and the whole Big Ten Tournament, offering some high-profile contests. 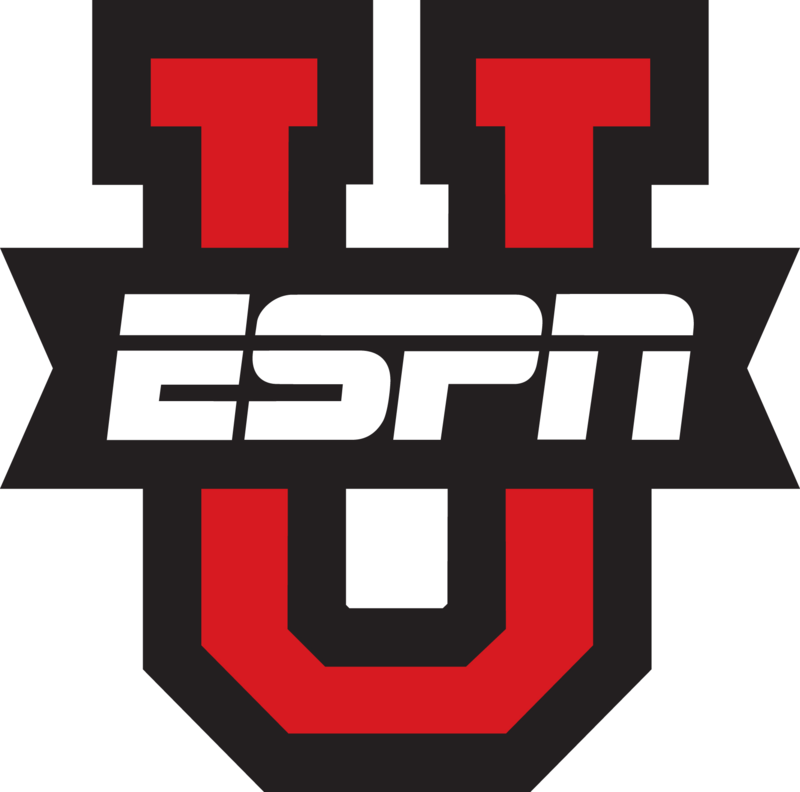 In addition to the BTN coverage, the conference will also get seven games televised on either ESPNU or ESPNews, which carried no college hockey at all last year outside of the national tournament, to which ESPN owns the rights as part of its contract with the NCAA. This is a positive development and if things go well for the networks that could use good content in the leaner months of college athletics, college hockey could have a more prominent home on the network, one would think. Between regional and national games, 70 Big Ten tilts will be available somewhere on TV, with 34 available nationwide. That’s pretty impressive and a big win for the new conference. Here’s a complete list of Big Ten Games on National TV this season. A full schedule with regional info is available here as well. UPDATE (10/9) — The rich got richer as NBC Sports Network has added five games involving Big Ten teams, including four in-conference tilts, to its college hockey slate for this season. Ken Schott shared the schedule. With the NBC Sports slate, plus the two games featuring Big Ten teams on CBS Sports Network, I count 41 Big Ten games on national television this year. That is astounding. The power of the conference is quite clear at this point. Hockey East took in Notre Dame during realignment with the understanding that NBC Sports Network wanted to build a television schedule around the Irish. It is believed that the Irish’s sweetheart deal with NBC Sports was the main reason the NCHC said no thanks to Notre Dame. In addition to Notre Dame games, Hockey East was going to be granted some other games involving conference teams on the cable home of the NHL. Steve Lepore of Awful Announcing got his hands on the non-Irish portion of the schedule. The rest is expected out soon and this post will be updated when more information becomes available. NBC Sports Network announced Oct. 11 that it will air 12 games featuring Notre Dame live this season, with an additional eight streaming live on its NBC Sports Live Extra. In total, the network will broadcast 20 college hockey games on TV. Additionally, the network announced a three-year deal to televise Notre Dame hockey, so there will be plenty of college hockey on TV in the coming years. Unfortunately, this year’s slate is rather underwhelming. Some of the big Hockey East games for Notre Dame this year will be on the road, which I assume is why they couldn’t manage to get some more compelling match-ups. However, it’s still more college hockey on TV and there’s nothing wrong with that. All of these games will stream live on NBC Sports Live Extra. The eight additional games that will appear via that streaming service are listed here. There will be two Atlantic Hockey contests on CBS Sports Network that were not previously listed. Though the conference doesn’t get much love on a national level, with many small schools and several teams that don’t award scholarships, there is certainly some exciting hockey involved. I’m really glad they get a national spotlight, however brief. There will be more than 70 college hockey games on TV this season, and that’s not even counting the national tournament and Frozen Four, which is carried annually on the ESPN family of networks. It’s going to be a great year for the college game on TV.